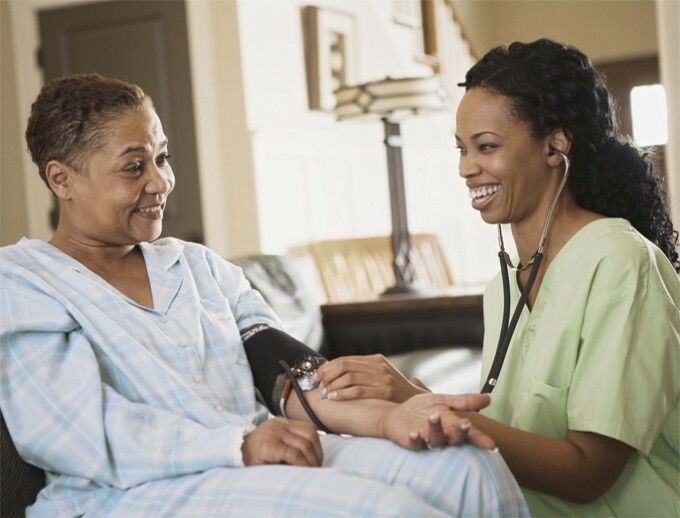 Chancellor Institute | Academic Porgrams | Home Health Aide | Enroll TODAY! 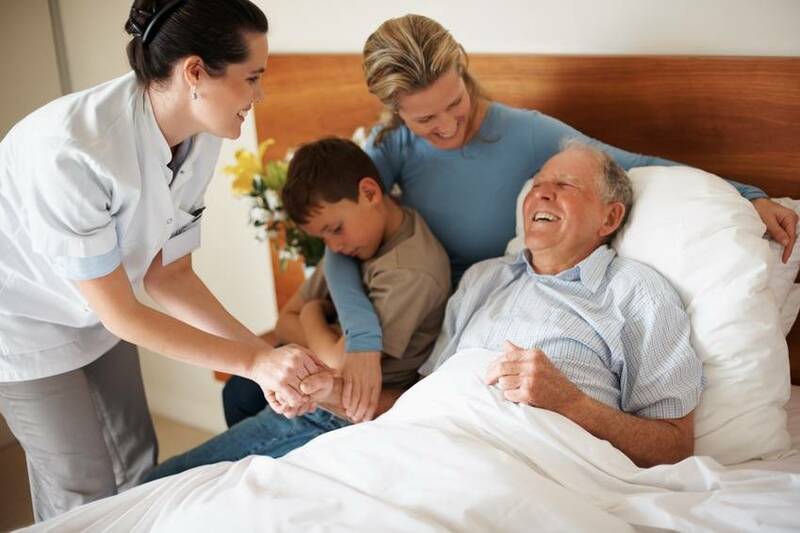 Provide routine individualized healthcare such as changing bandages and dressing wounds, and applying topical medications to the elderly, convalescents, or persons with disabilities at the patient's home or in a care facility. Monitor or report changes in health status. 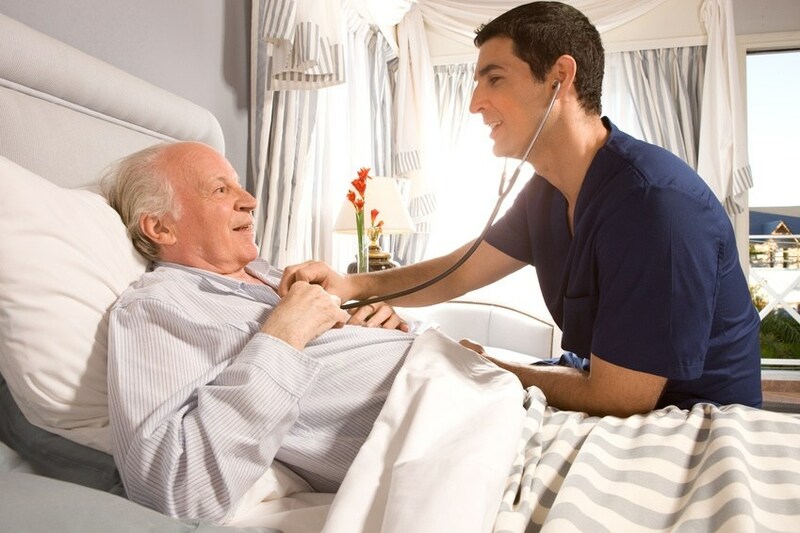 Additionally, responsibilities may also provide personal care such as bathing, dressing, and grooming of patient.